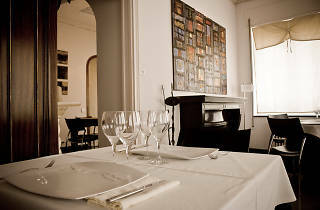 This is a meeting place for art and cuisine, tradition and innovation, good cooking and a love of creativity. 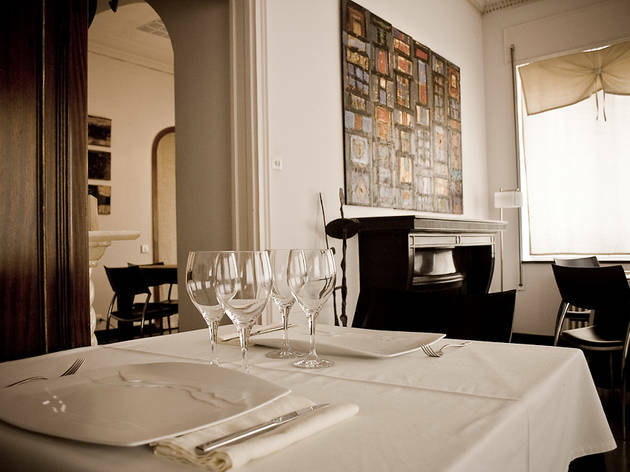 This renowned and sublime restaurant in Alcanar, offers attentive, personal service and serves delicious and surprising dishes, from lamb, puff pastry, scrambled eggs and Galician octopus to meat that has been slow cooked at low temperatures, seafood paella and homemade desserts. The wine list has been carefully chosen to round off the dining experience. A recommendation? Try the special gourmet menu. Open for lunch and dinner Wed – Sat.